Everything is planned and done for you and all you need to do is arrive and have a fabulous time! If you need a something special as a thank you gift for the guests, I have a few ideas we can customise to suit your budget. Whether it’s a tasty treat with a pretty thank you tag, an experience they can have at home or a small gift, there will be something perfect to say thank you. 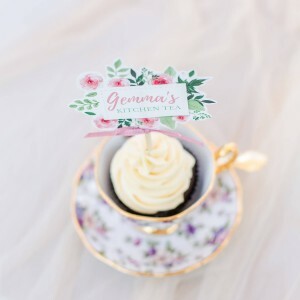 An Instagram photo booth is a great way for the guests to have fun at any kitchen tea, bridal or baby shower. Guests take photos using their own Instagram app tagging the bride’s unique hashtag for her celebration. A beautiful backdrop and fun props are supplied. Dependant on venue as some venues won’t allow this. 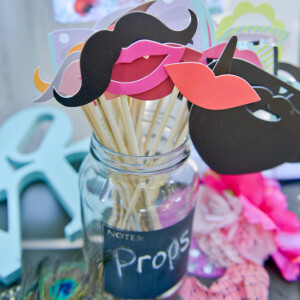 The hiring of the photo booth is R300. If you would like some printed stationery I have a variety of options to choose from. 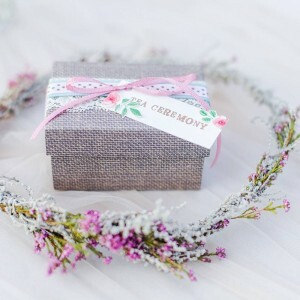 This includes invitations, cupcake toppers, place settings, and anything you can imagine or desire. Items are priced individually based on a customised quote. Add a touch of class to your celebration. 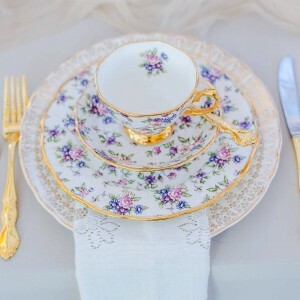 My Vintage Tea Table has an exquisite collection of heirloom-quality fine bone vintage china, silver, crystal, glass, cutlery, cake stands and table wares available for hire. View their entire collection and prices on their website. Billy Boo’s Cakery in Woodstock makes the most incredible edible creations. 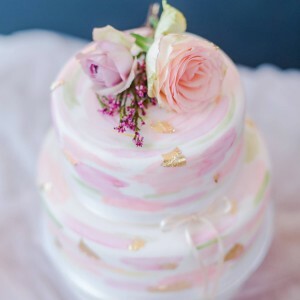 Lianne, a master pastry chef, is the creator and baker of the wonderfully delectable, scrumptious and exquisite offerings that make BillyBoo’s Cakery stand out from the rest. To download our list of extras and gifts, simply click on the button below.